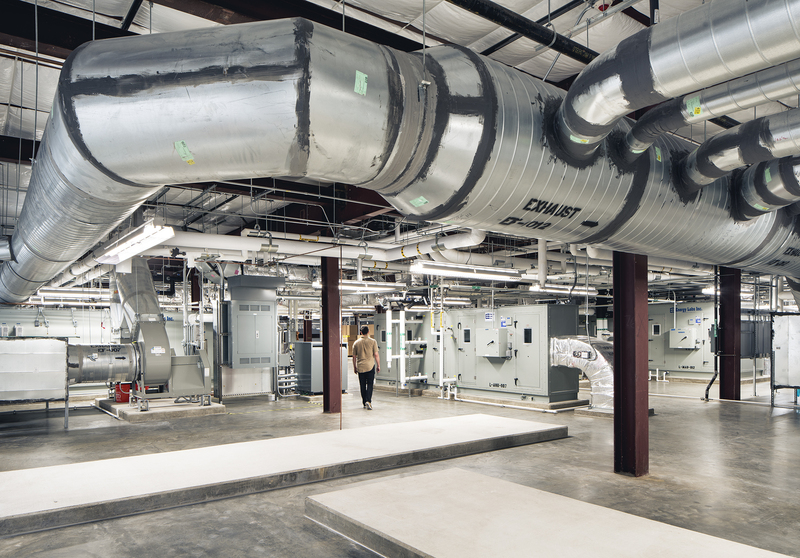 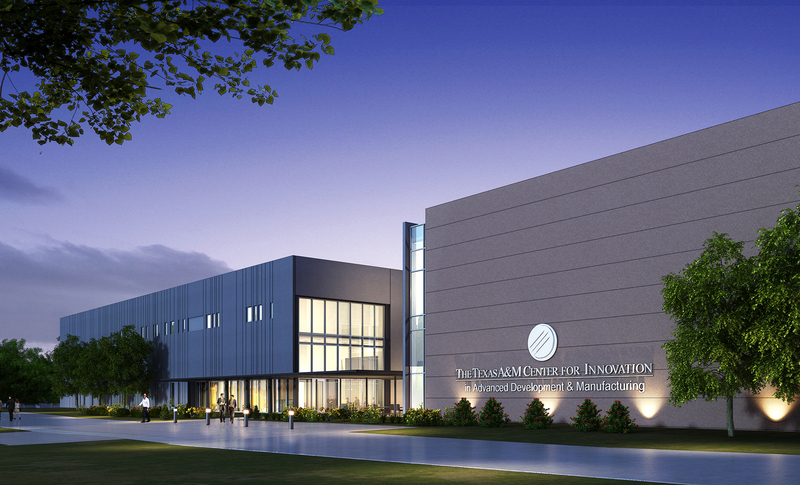 The new ground up Live Virus Vaccine Facility (LVVF) is part of the Texas A&M Center for Innovation in Advanced Development and Manufacturing (CIADM). 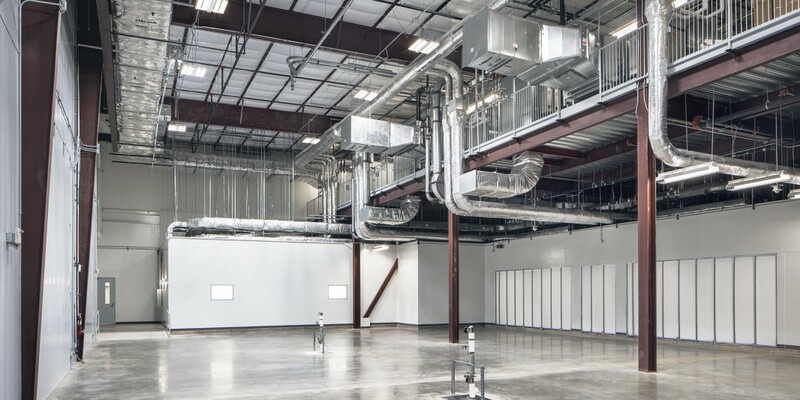 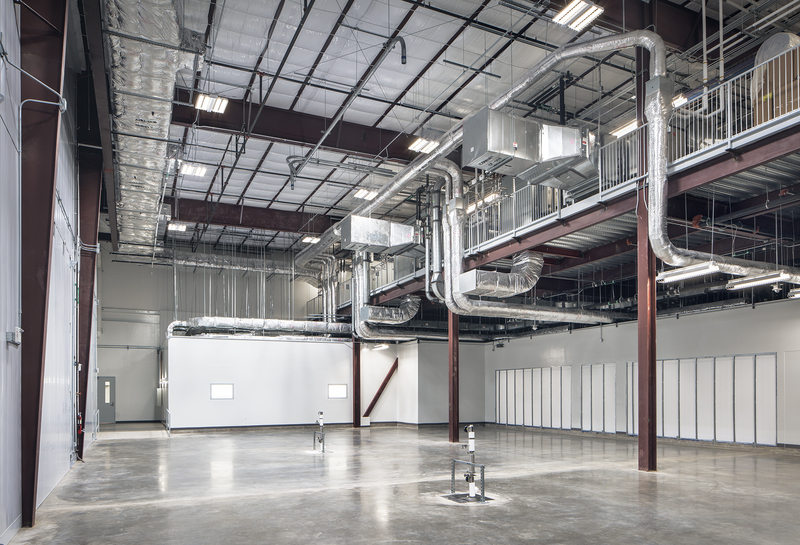 Designed and built by Beck, the LVVF will provide flexible manufacturing capabilities, enabling concurrent advanced development of multiple vaccines in live virus and non-viral production platforms. 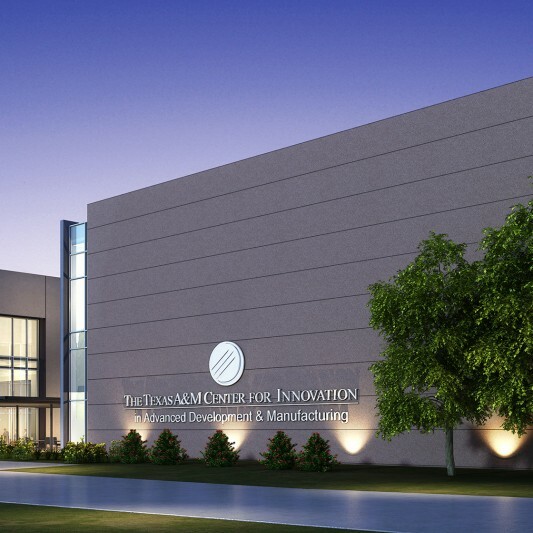 As part of the Texas A&M CIADM, this facility will contribute to the rapid production of critical vaccines and therapeutics to the U.S. population at significantly reduced costs through the implementation of innovative and flexible technologies, including mobile clean rooms.